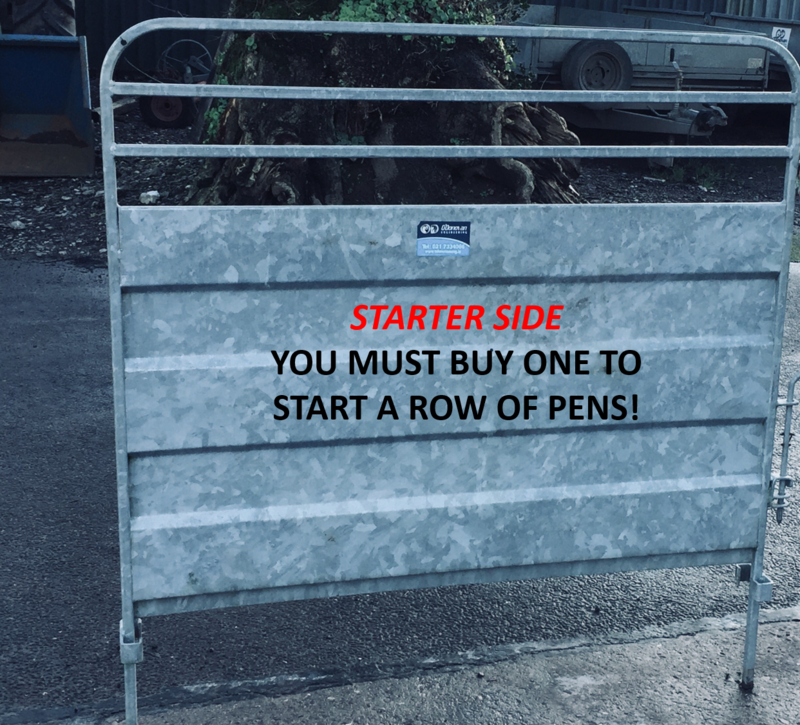 You must buy a Starter side to start a row of pens. 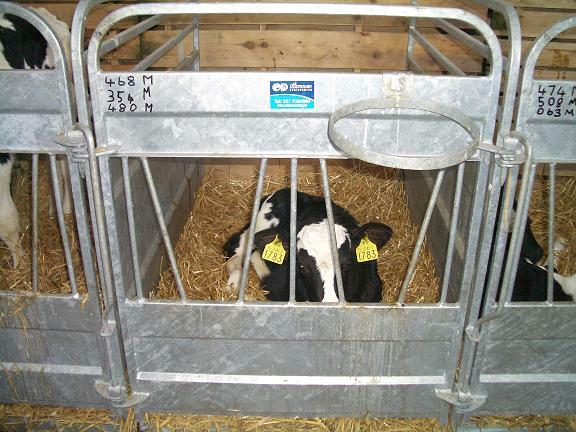 Calf pens are a necessary part of any well-planned calf house. 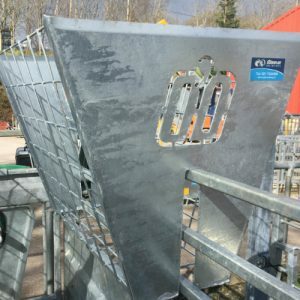 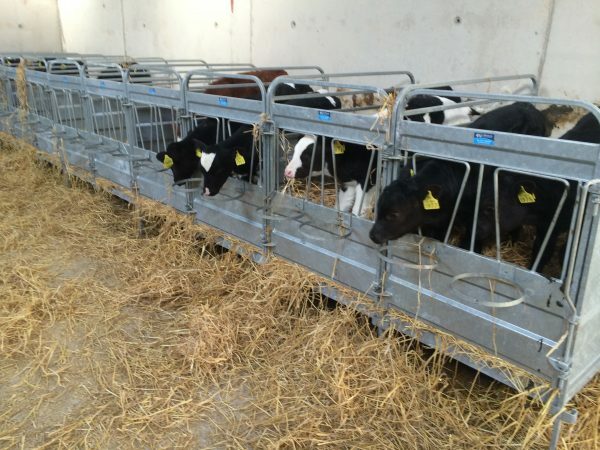 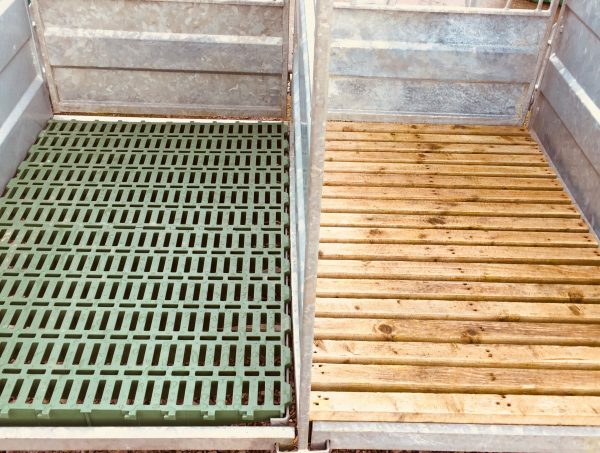 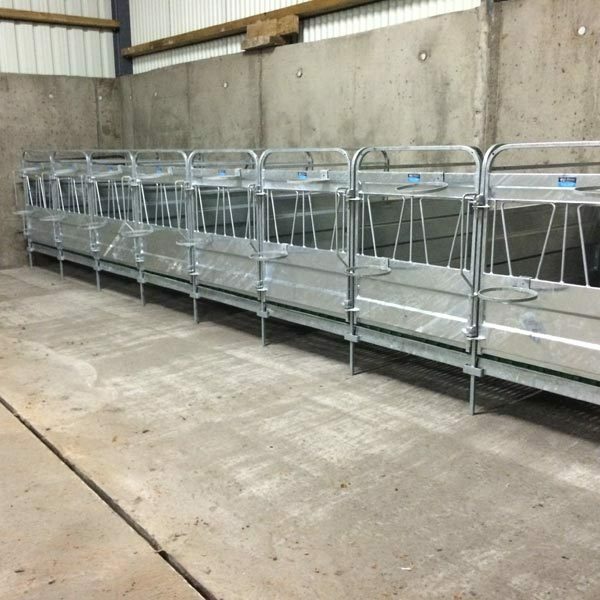 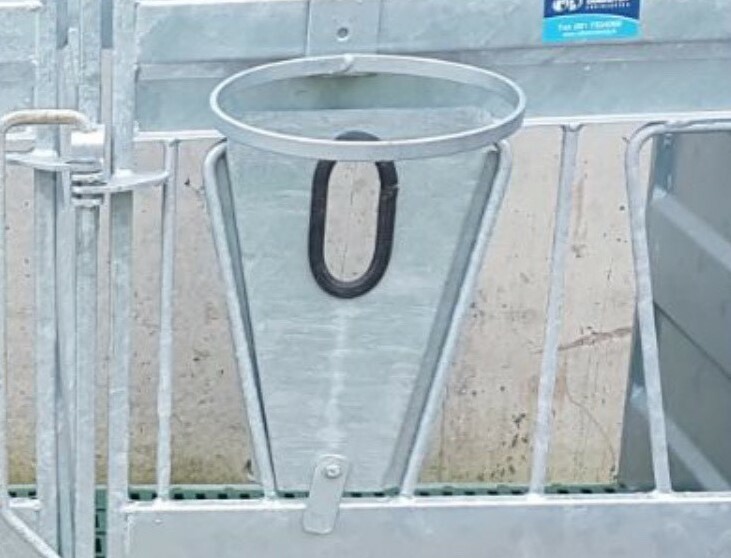 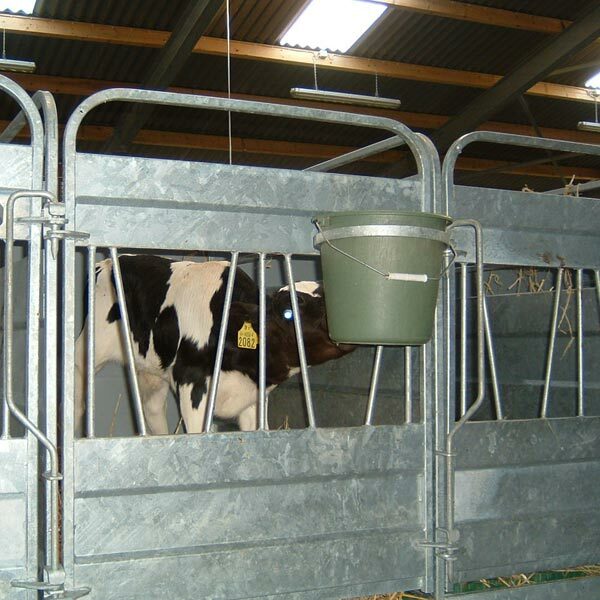 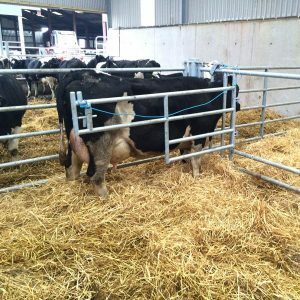 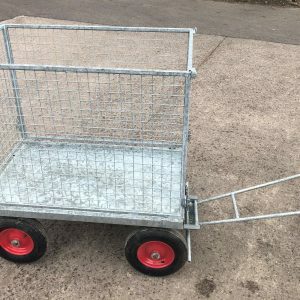 ODEL Calf pens have a plastic stepper slat or a treated timber slat making the pens more hygienic, easier to clean and more comfortable for the calf. These individual calf pens have a press-steel plate side and front that is hot dip galvanized. 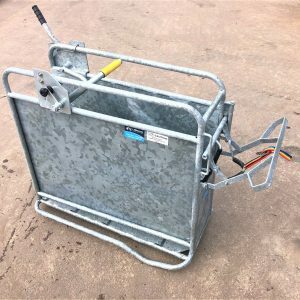 The hinged front gate provides easy access to the cal. 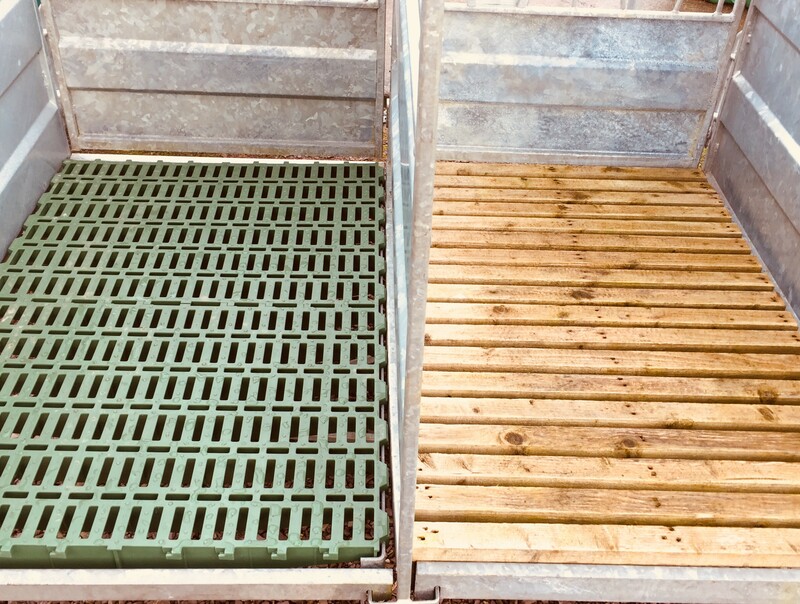 Can also be ordered with Timber Slats if required.